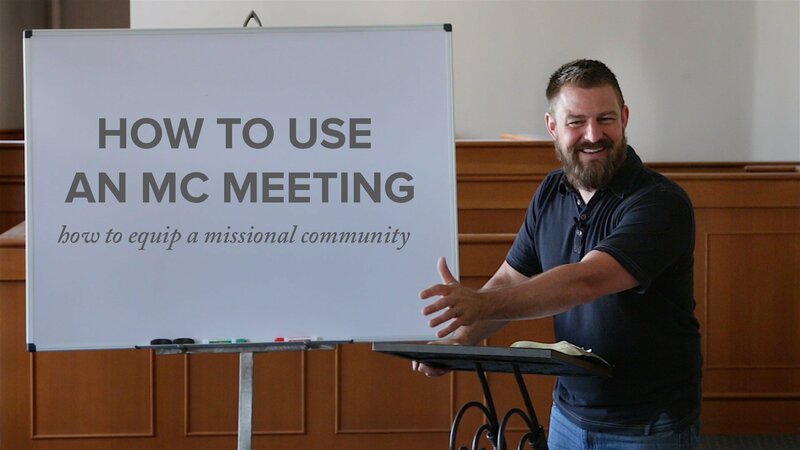 What does a typical missional community meeting look like? 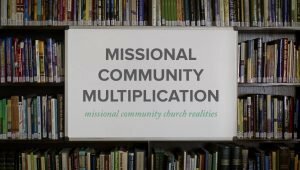 Jeff Vanderstelt from Soma teaches on how a missional community can live out their identity as a family of missionary servants through their weekly meetings. 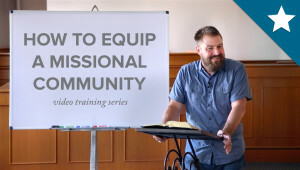 This training provides a thorough set of things to keep in mind when planning a weekly meeting as well as a list of possible activities for weekly meetings.